Hand crafted to perfection! The Audley by Rest Assured has been made with 800 pocket springs, pure new wool and luxurious silk fillings to deliver back support like no other. 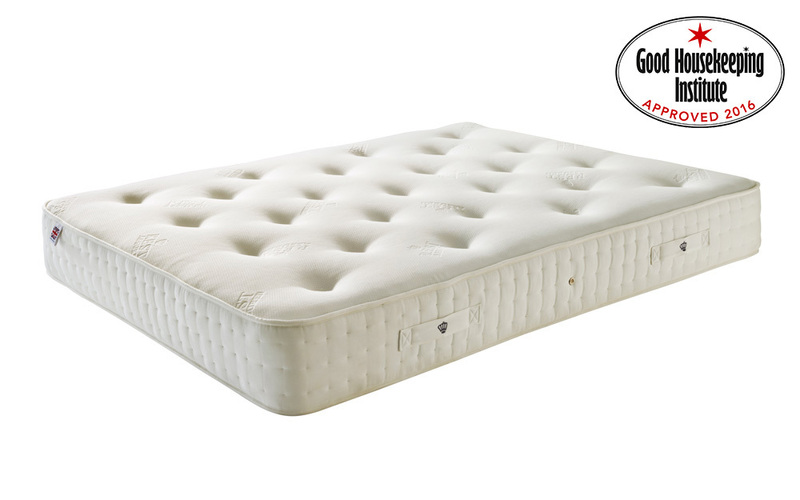 Mould-and-dustmite-resistant, this mattress is the supportive and clean sleep surface you’ve been looking for.